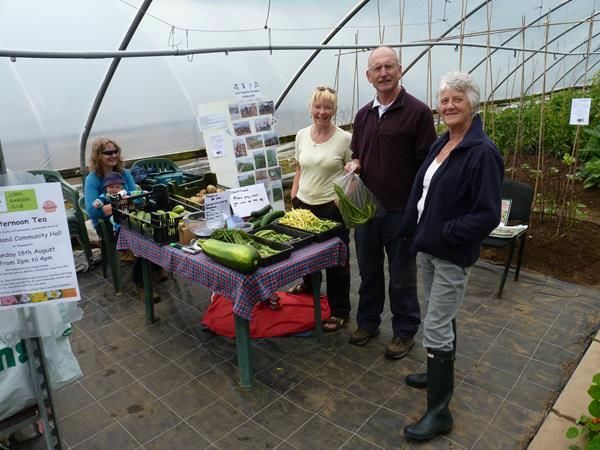 A community poly-tunnel project, based in Taynuilt shares some aims with the medical practice i.e. to improve the health of the community. 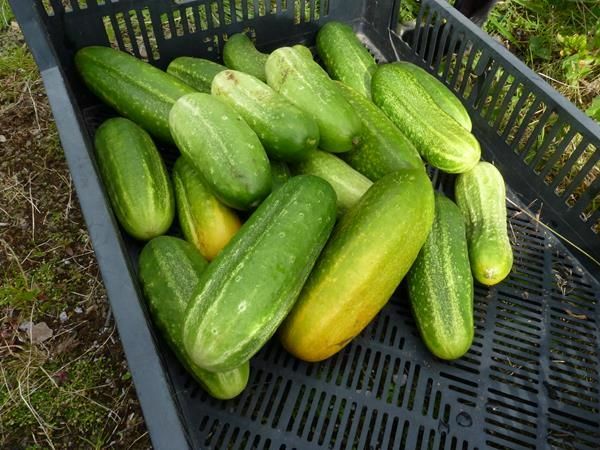 Apart from the physical, mental and social benefits of participating in the project, members learn how to grow healthy foods and benefit from actually eating the fruits of their labours. 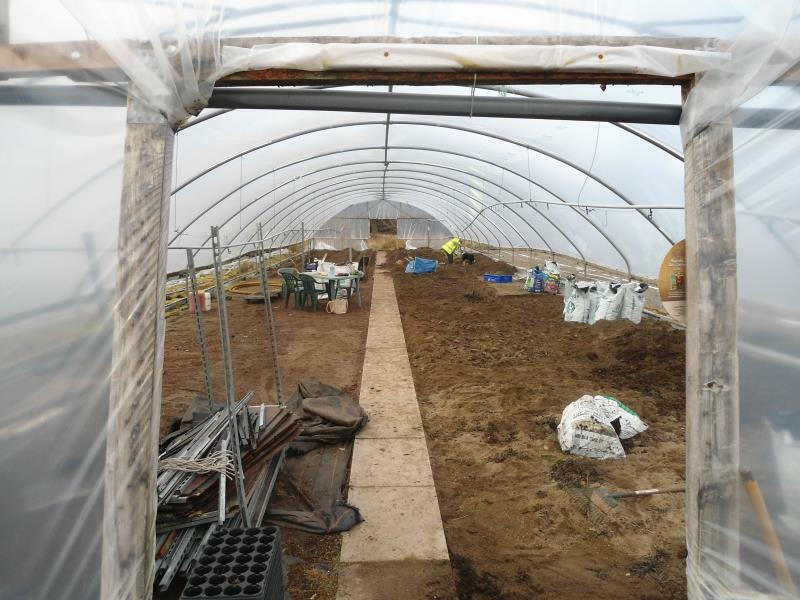 Lorn Organic Growers acquired their first tunnel from the dis-used Highland Heathers site at Glen Lonan and put it to good use allowing local people to grown their own organic fruit and vegetables in a supportive, community environment. The first growing season in 2013 was very successful and the group look forward to continued success and even more variety of crops in 2014 as they expand into a second tunnel. The group currently has eight members and six occasional helpers. 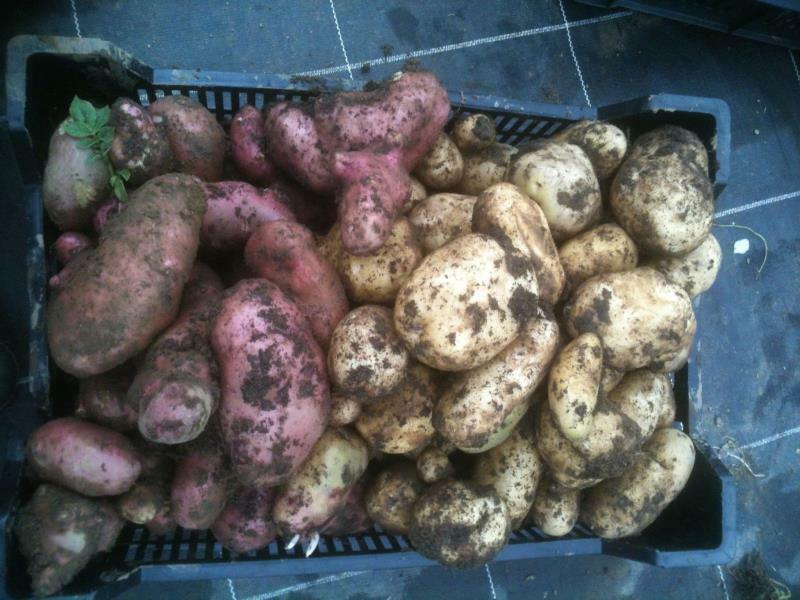 The project is open to anyone who would like to get involved in organic growing and producing their own crops. Maybe you're a keen gardener and would like to pass on your knowledge and skills to others? Have you always wanted to grow your own vegetables but don't have the space or the know-how? Perhaps you have garden implements, in good condition, you no longer use and would be willing to donate? Why not pop along to see what it's all about and enjoy a chat while you're there? You'll be very welcome. 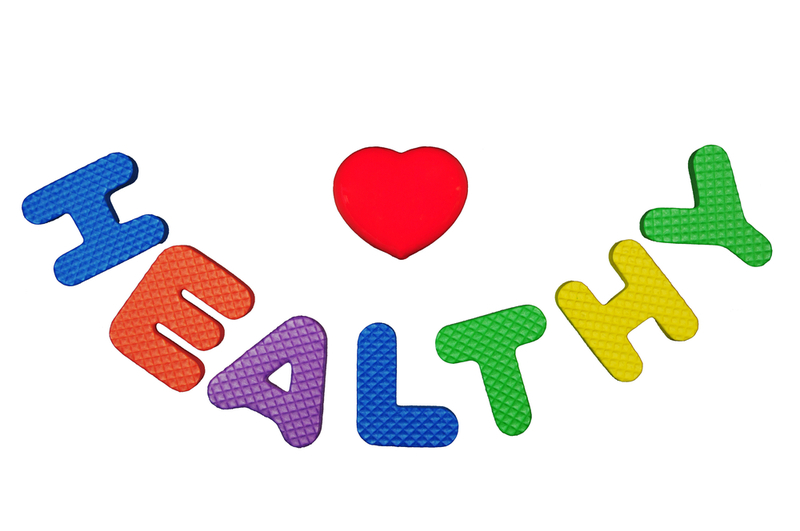 Good health and wellbeing is at the heart of a vibrant Argyll and Bute. This website will help you to find out what health activities are taking place and will also put you in touch with lots of local projects to ensure that you have the opportunity to be as healthy as possible. The network brings people together to plan health activities, provides small grants for health activities and responds to local needs. Visit http://www.healthyargyllandbute.org.uk/ for more information.